My sister-in-law is pregnant with her first baby, so although my youngest baby is turning 3 soon my focus has been back on baby products again. I’ve told her all about products we used and loved, and when I learn about new products I think she’ll love, I definitely pass them her way. One of those products is WaterWipes. When I first had my babies, I could see how it’d be easy to get overwhelmed with how many different things there were to worry about. Childproofing and which baby food to use and oh my word there were chemicals in everything. 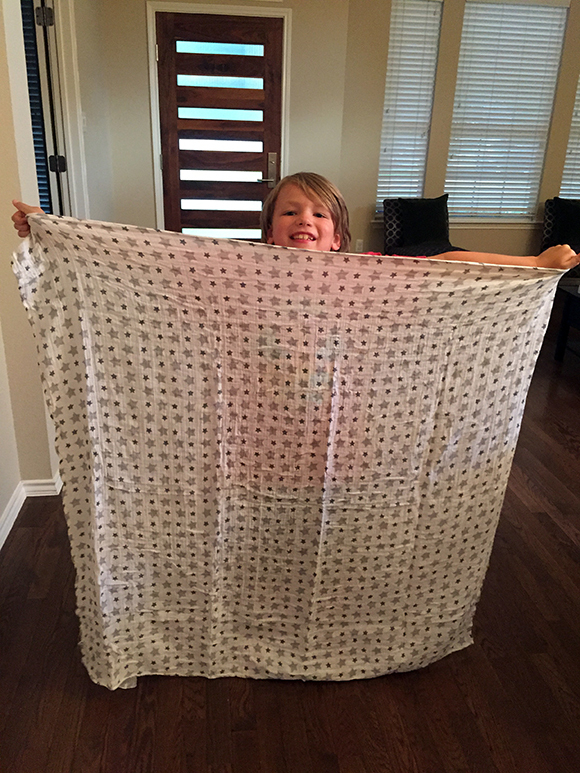 With all of our kids we dealt with diaper rashes – it’s a very common problem for parents to encounter with their children, and I know some kids deal with chronic diaper rash that can sometimes get pretty severe! Our kids’ never got too bad, thankfully, but when they did have diaper rashes I always worried that the chemicals in the wipes we used would irritate their even more sensitive skin. If only I’d had WaterWipes available then! 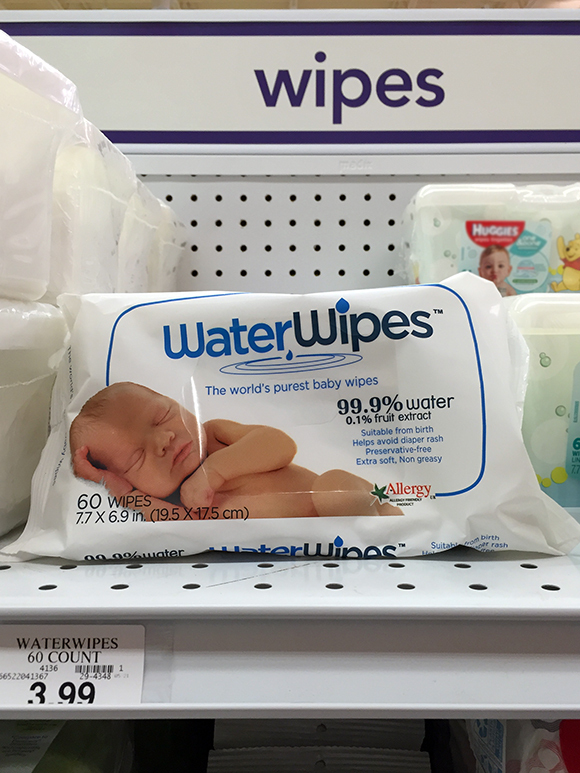 WaterWipes are a solution for any mom worried about chemicals in baby wipes. They are chemical free baby wipes that contain only two ingredients! They are 99.9% pure Irish water and 0.1% grapefruit seed extract. I love this, that there are durable, effective wipes available to use on the sensitive skin of newborns. WaterWipes provide a safer, more natural option for babies, and that makes me as a mom feel great. 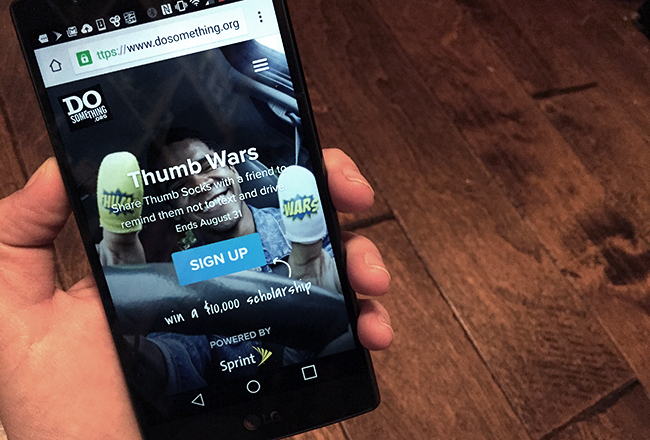 I participated in an Influencer Activation on behalf of Influence Central for Little Remedies. I received a product samples to facilitate my review and a promotional item to thank me for my participation. 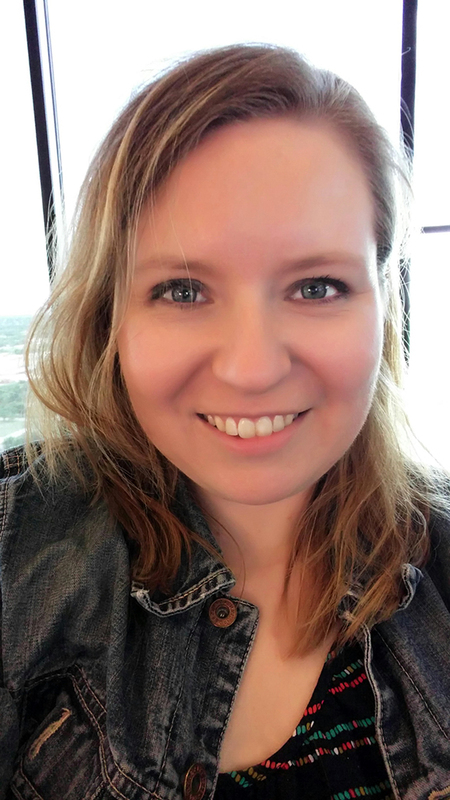 I’m a mom to three kids now, and have been a mom for almost 8 years. Although I feel like I know what I’m doing now, when our first son was born we were definitely still learning the ropes. 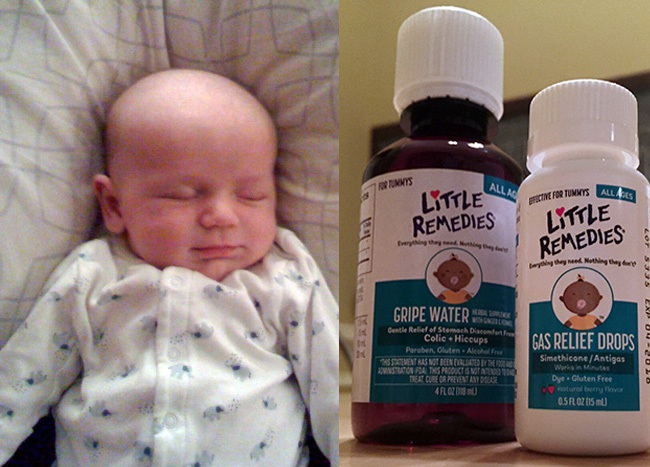 J had lots of issues with a gassy tummy, and boy did we ever know it! There was crying. And crying. And more crying (him AND us, haha!). I din’t know prior to having children just how common gas pain can be for babies, but when they’re little and gulping down food it’s easy for them to take in excess air and end up with gas bubbles. Here are a few tricks that might help you out if you’re having issues with your newborn – or if you’re expecting, bookmark this list for future use! I take tons – I mean TONS – of pictures. The advent of the smartphone was a happy day for me, because I love having a camera with me wherever I go. 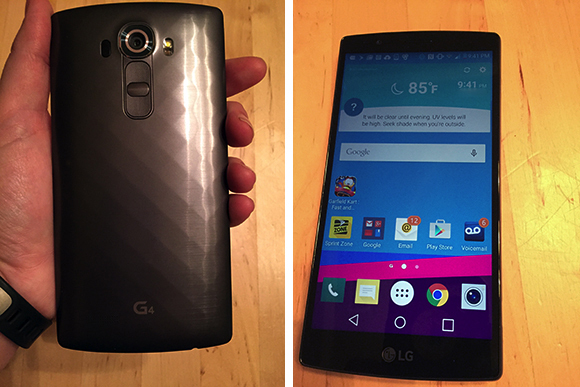 And with the Sprint LG G4, I can have a really amazing camera with me to capture high-quality shots I want. The LG G4 is the first smartphone from Sprint with a total of 24 megapixels of crisp photo clarity – a 16MP rear-facing camera and an 8MP front-facing selfie camera. I can remember a time not long ago when dedicated digital cameras couldn’t provide that quality! Obligatory selfie. The front-facing camera on the G4 takes great pics! 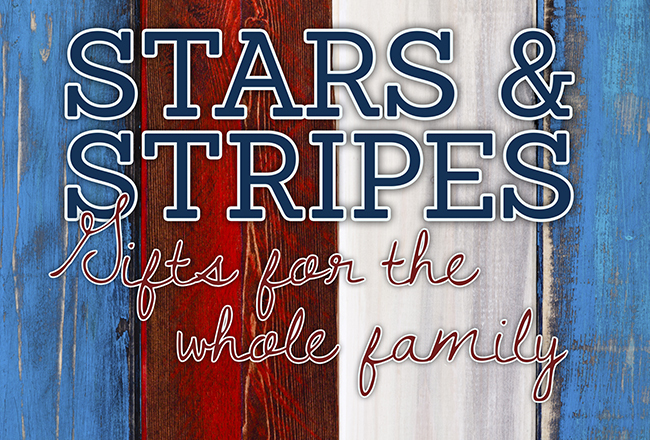 Patriotic Gift Ideas for Everyone! We received blankets & necklaces to facilitate photos for this round-up. Affiliate links are used in this post. With July 4 right around the corner, patriotic gear is all over the place! If you’ve got stars & stripes on the brain, you’ll love these gift ideas – there’s something for everyone, even your furry family member! Aden + Anais Cotton Muslin Swaddle Blankets, in Twinkle These blankets were our absolute favorite with E, so I was thrilled to be able to give some to my sister-in-law, who’s pregnant with her first. The print is fun and neutral, perfect for boys or girls alike. 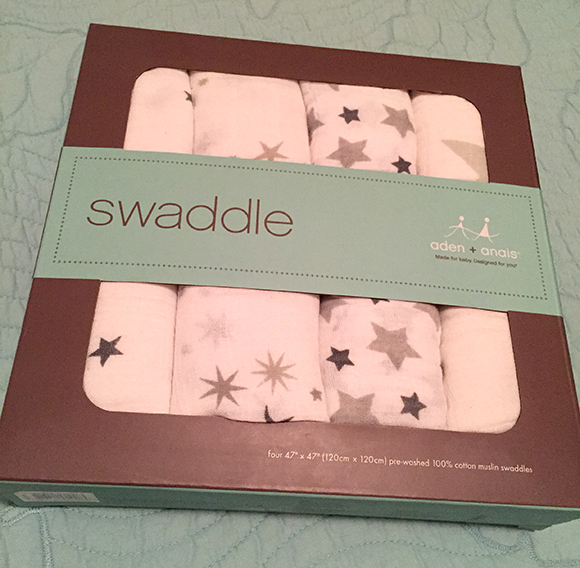 The blankets are soft, thin, and stretchy, and are perfect for swaddling. 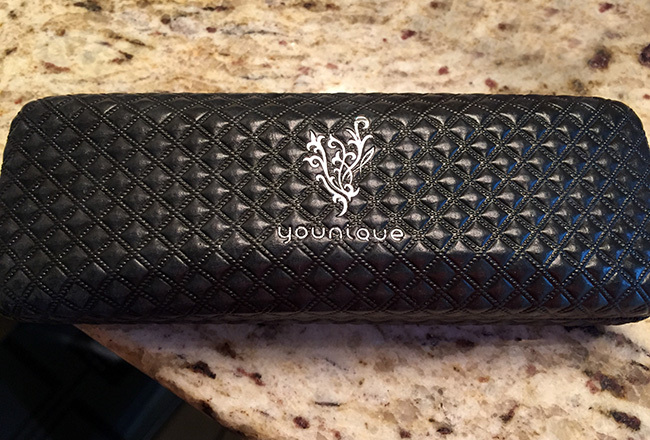 I received the 3D mascara to facilitate my review. I was not compensated monetarily, and all opinions are honest and my own. I’ve got short, pale eyelashes, and if I’m not wearing mascara, it almost looks from afar like I just don’t have eyelashes at all. 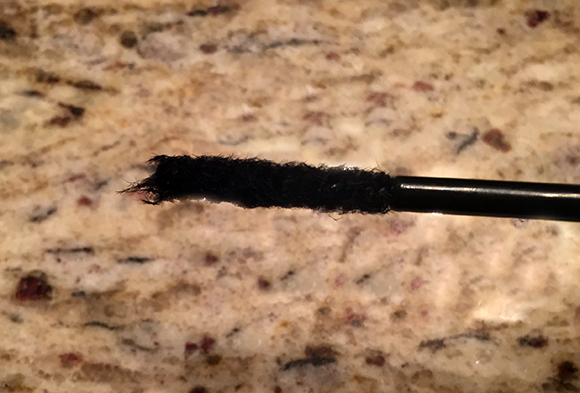 I’ve heard a lot of good things about the Younique Moodstruck 3D Fiber Lashes, but of course until I tried it myself I was a little skeptical. 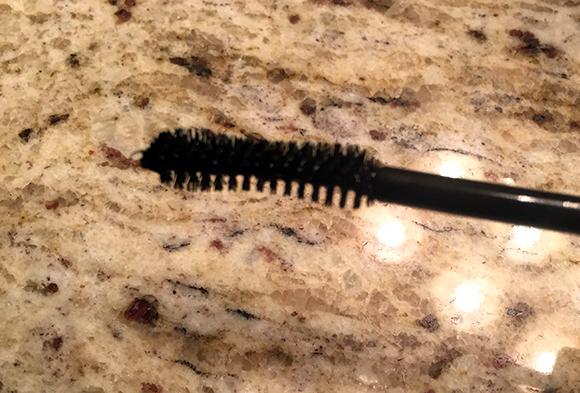 I’ve tried a lot of mascaras over the years, and I wondered if this one was really any different. 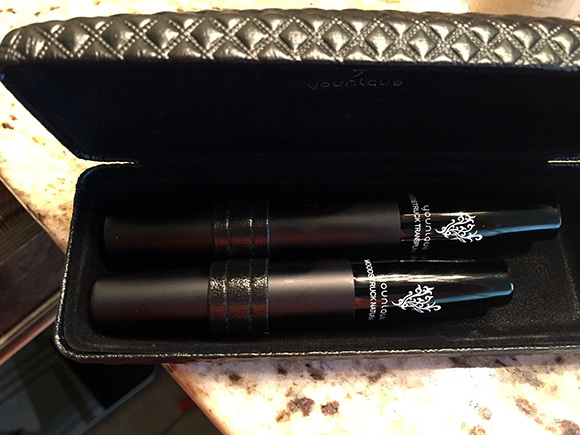 The mascara comes in a case and has two tubes – one is a transplanting gel, and one is the actual fibers. I was nervous that application might be tricky, but it’s really a breeze. I did a thin layer of the transplanting gel, and then right afterward used the fibers; then followed up with another layer of transplanting gel to seal the fibers in. So easy! Then I decided to make the lashes just on the outer edges of my eyes a little longer, so I did a second round of gel, fibers, and gel. Watch this pic and you can see my eyes before, after one round, and after two rounds. I love the effect of the 3D Fiber Lashes!